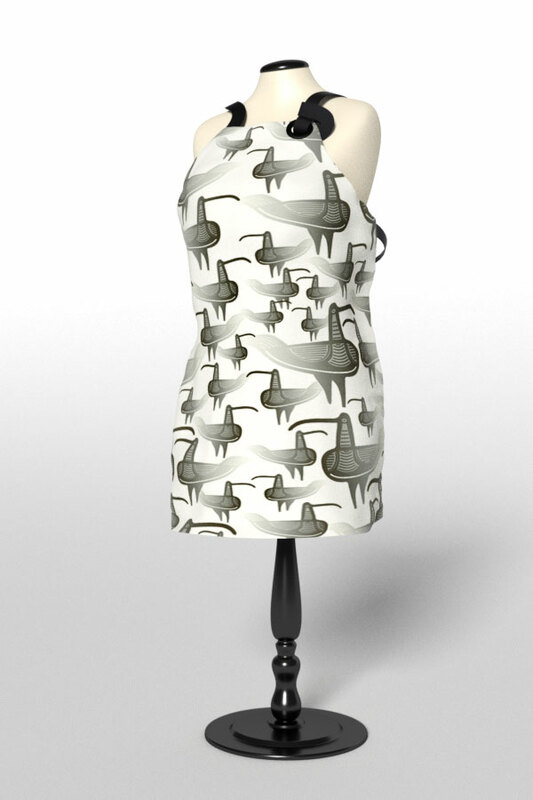 The one size apron has an adjustable neck strap and a long waist strap. You can choose the colors of the straps. Crrently available colors are black, white, yellow, blue and green. 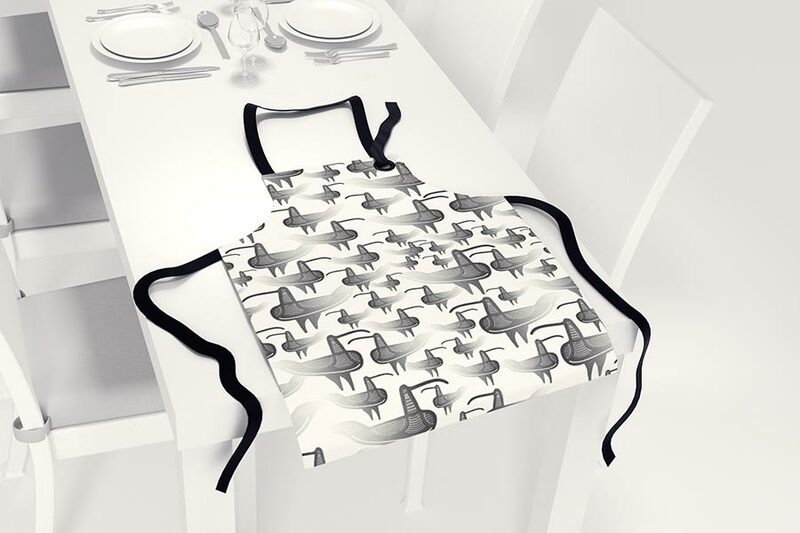 Our apron has neat details that distinguish it from ordinary aprons. The apron is made of 100% linen and can be machine washed at 60 degrees.